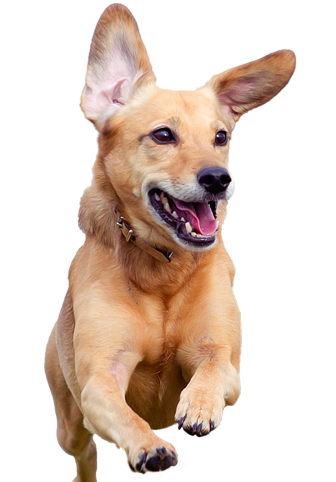 Our mission is to provide the best care available in Geneva and the Finger Lakes area to help your pets live long and healthy lives. We offer examinations, vaccinations, surgery and dentistry along with complete in-house laboratory services, laser therapy for the relief of chronic pain and state of the art digital imaging. Click here for our online phamacy!